TORRANCE, Ca. - LEDtronics, Inc., a leading provider of LED solid-state lighting solutions, announced today that the company has named Greg Krymer as Product Sales Manager for Architectural Lighting. Mr. Krymer has been the company's Southern California District Sales Manager. In switching from a territorial to a product category focus, he will spearhead the outreach drive to a wider commercial market, to expand national and international sales activity, and accommodate customers with architectural LED lighting product solutions. LEDtronics continues to focus extensive resources on the development of customer and vendor/OEM/MRO relations to accelerate the further adoption of solid-state lighting systems in its existing signage, theatre lighting and display lighting markets, as well as complementing the company's push into the general illumination and hospitality industry markets. Mr. Krymer joined LEDtronics in 2001, bringing with him more than 24 years of technical sales experience working with electrical and electronics companies in the Southern California area, such as Lyncole XIT Grounding, Fujitsu Ten Corp. of America, and Ora Electronics, Inc., where he was OEM Sales Manager for 13 years. 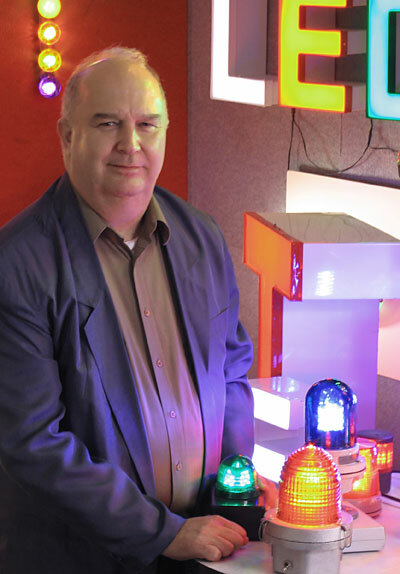 "My goal at LEDtronics is to provide our Architectural Lighting product customers with the most up-to-date information and assistance during their LED product-selection process," says Mr. Krymer. He notes that specifying these LED products into typical, application-specific requirements is often an educational process for the customer. 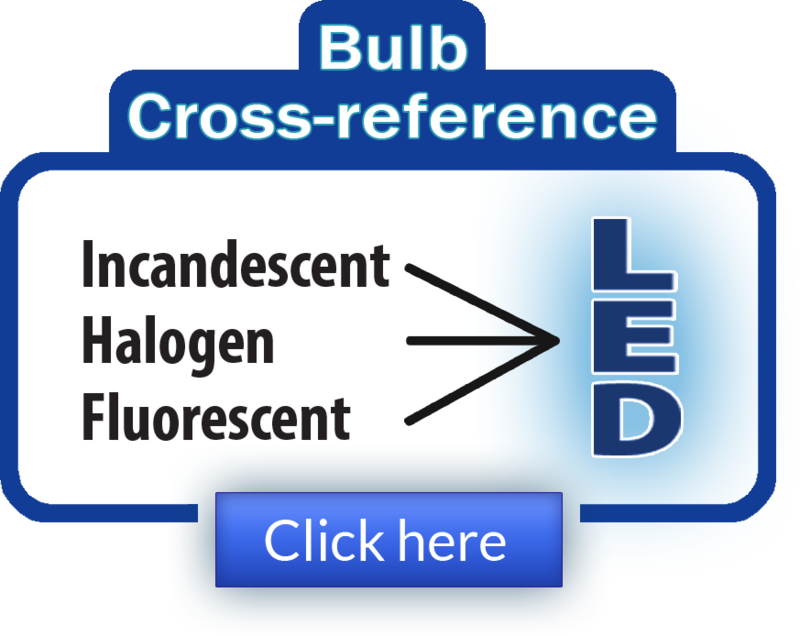 "Considering the wide array of LEDtronics products available for LED lighting solutions, this continuing effort toward customer education is important both to the customer for their specific lighting requirements, as well as for propagating that information into the general solid-state lighting marketplace." A worldwide network of architectural lighting agents and OEM/MRO representatives serve the company in a variety of industries. Founded in 1983, LEDtronics® is a leading global innovator in designing, manufacturing and packaging state-of-the-art LEDs to meet the world's constantly changing lighting needs. 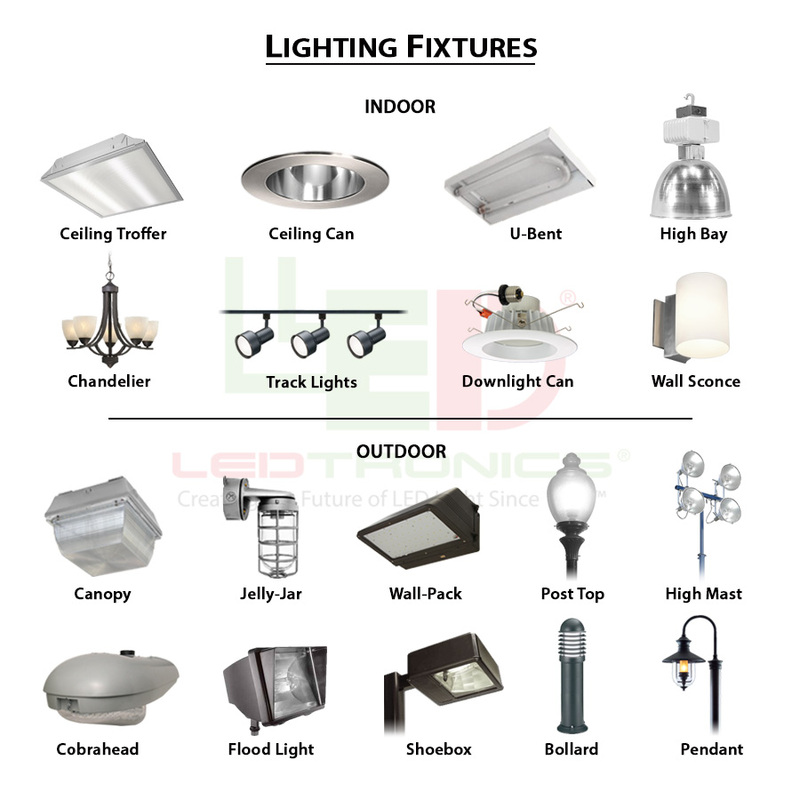 Its inventive product line encompasses an array of direct incandescent lamp replacement Based LEDs, low-cost snap-in and relampable Panel Mount LEDs, high intensity sunlight-visible Discrete LEDs, PCB LED circuit board status indicators, surface mount diodes SMT LED, full-spectrum rainbow RGB LEDs, Infra-Red (IR) LEDs, and Ultraviolet (UV) LEDs.